The Beastie Boys’ 'Check Your Head' changed the course of hip hop, creating the blueprint for all rap-rock strivers to come. 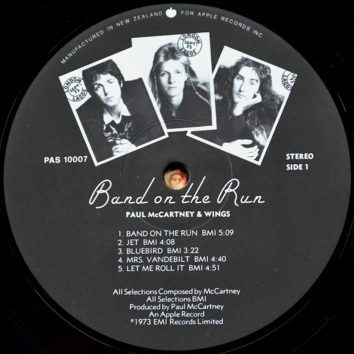 Paul McCartney's band endured all manner of challenges in the making of 'Band On The Run,' making its arrival atop the American chart all the sweeter. 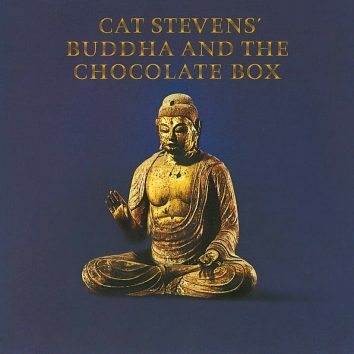 Cat Stevens' 'Buddha and the Chocolate Box' became his fourth consecutive top three LP on both sides of the Atlantic. 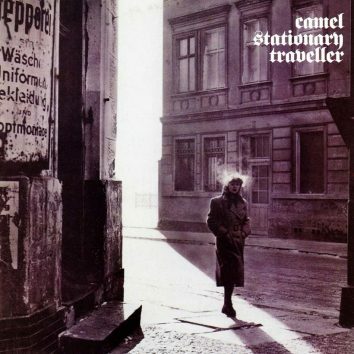 Swathed in shadows and Cold War intrigue, Camel’s ‘Stationary Traveller’ tapped into the paranoia of the mid-80s and is well worthy of reappraisal. 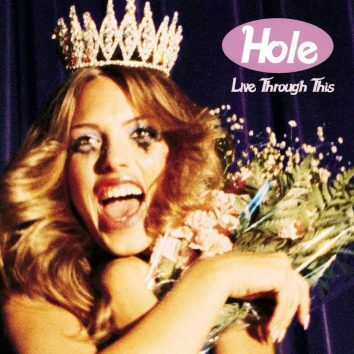 Released just a week after Kurt Cobain’s death, Hole’s Live Through This saw Courtney Love bare her soul on an alt.rock classic that still surprises. 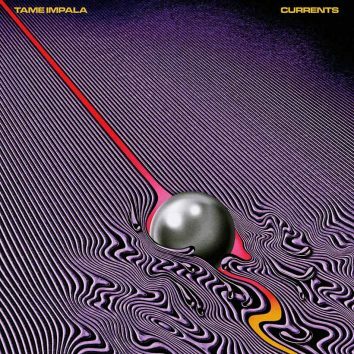 In its quest for a fresh start, Tame Impala’s ‘Currents’ reveals layers of hope, uncertainty and anxiety beneath its warm, inviting surface. 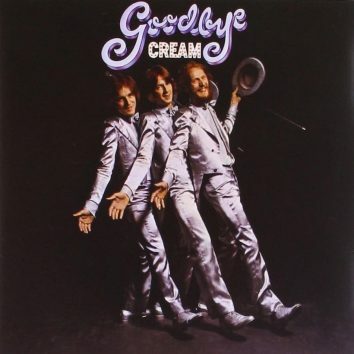 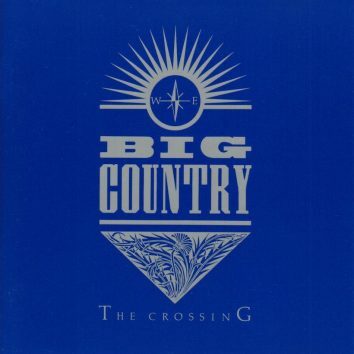 Our look at the debut album by a band who were a living celebration of Celtic rock. 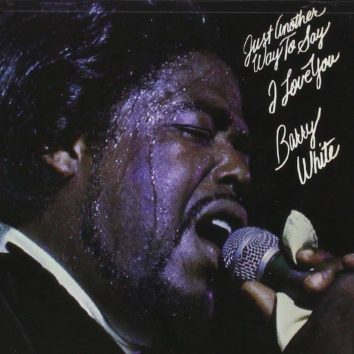 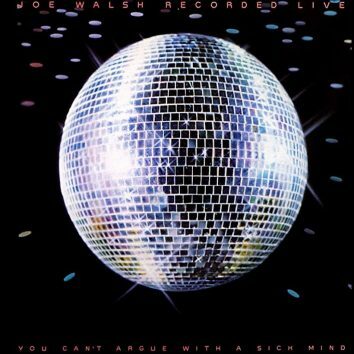 The 1976 album 'You Can’t Argue With A Sick Mind' was a live celebration of Walsh's career to that point. 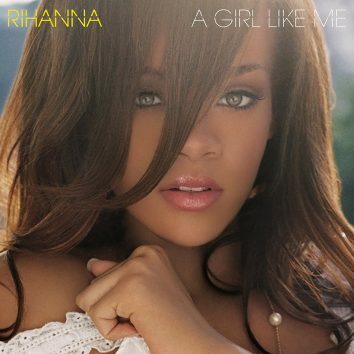 Rihanna’s sophomore record, ‘A Girl Like Me’, saw her evolve beyond the dancehall and introduced the world to an emerging pop force to be reckoned with.